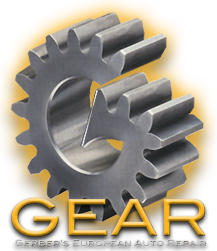 GEAR gets a new website! 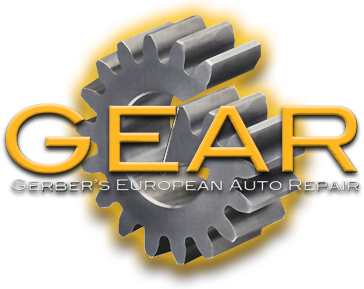 Gerber's European Auto Repair recently got a branding face-lift! 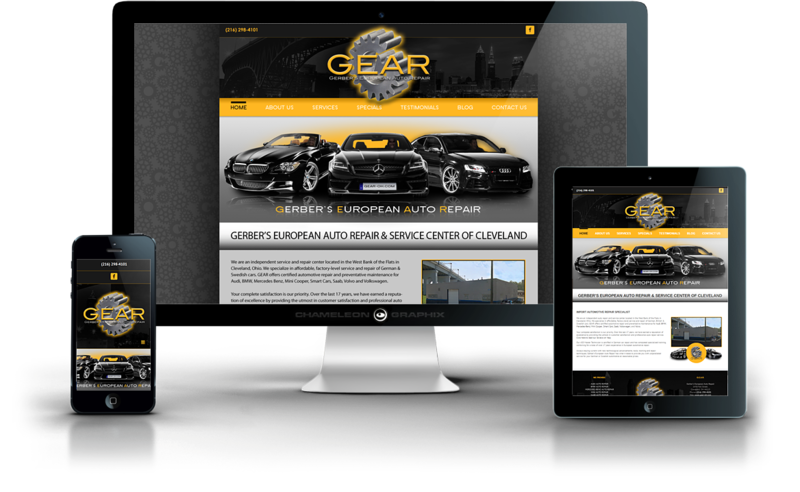 GEAR hired Chameleon Graphix to create a sleek new website that is mobile-friendly and looks great on all devices. The new website features the new logo designed by Dan Gerber's wife Stacey and was the inspiration for the new look of the website. How did G.E.A.R. get started?